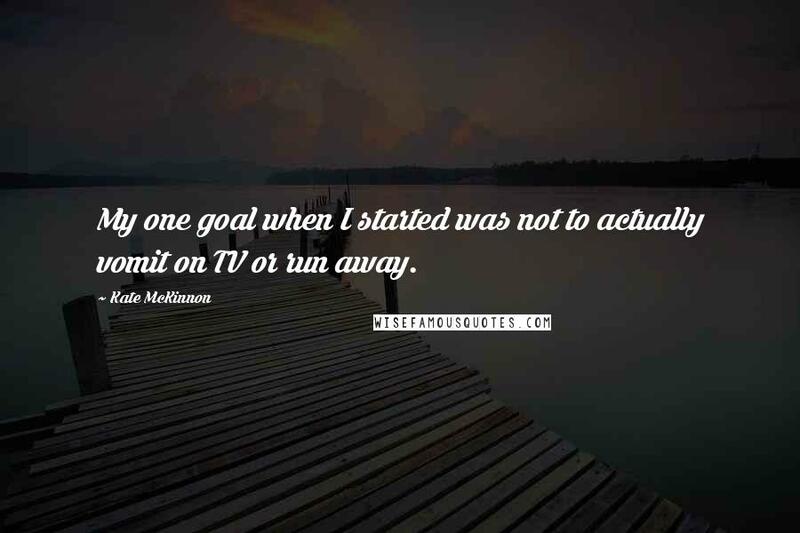 My one goal when I started was not to actually vomit on TV or run away. 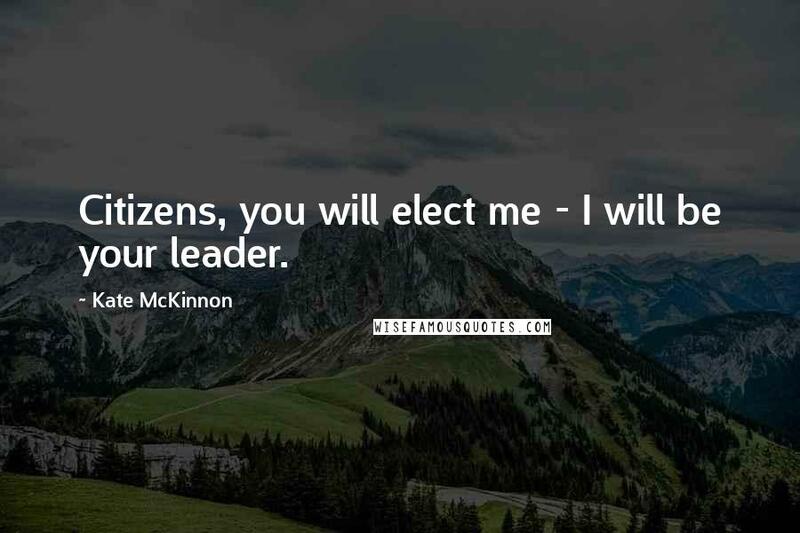 Citizens, you will elect me - I will be your leader. 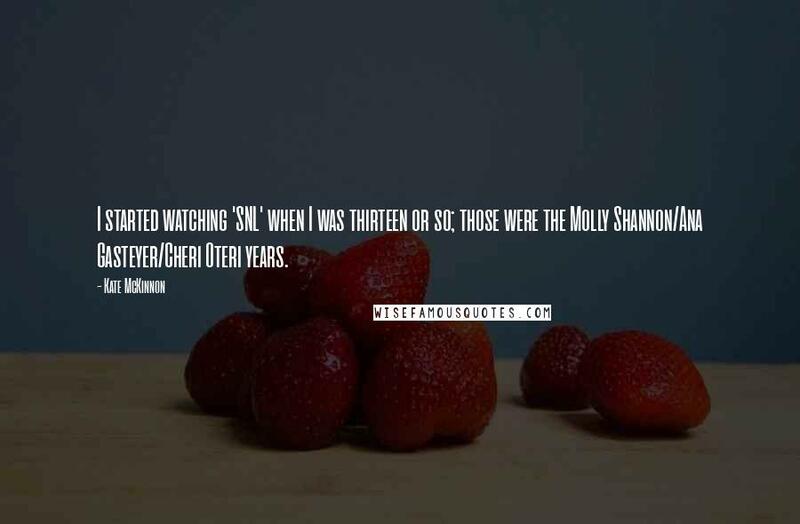 I started watching 'SNL' when I was thirteen or so; those were the Molly Shannon/Ana Gasteyer/Cheri Oteri years. 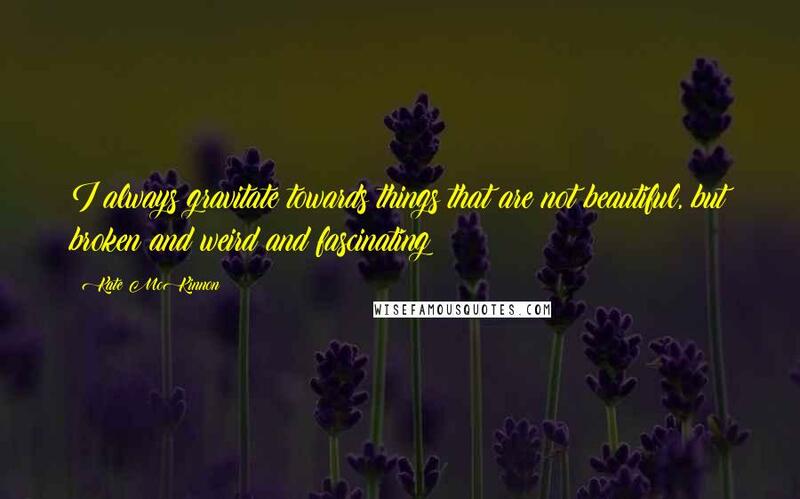 If you asked me to seriously kiss someone on a screen, I would be very uncomfortable. But I will lick any part of your face. 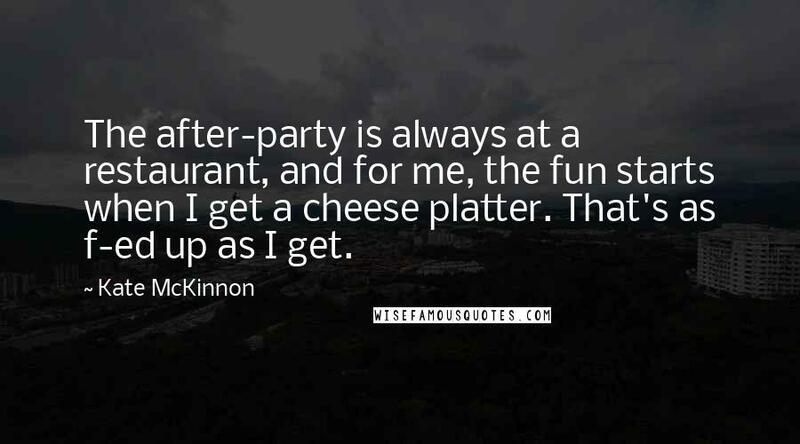 The after-party is always at a restaurant, and for me, the fun starts when I get a cheese platter. That's as f-ed up as I get. I love to just get in the booth. Put some tracks down. 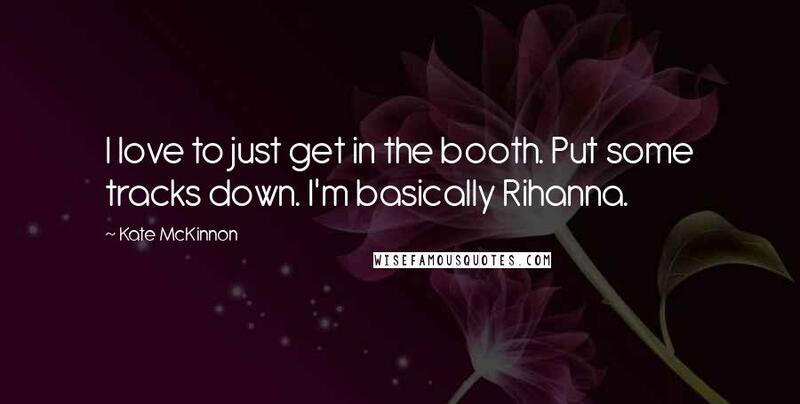 I'm basically Rihanna. 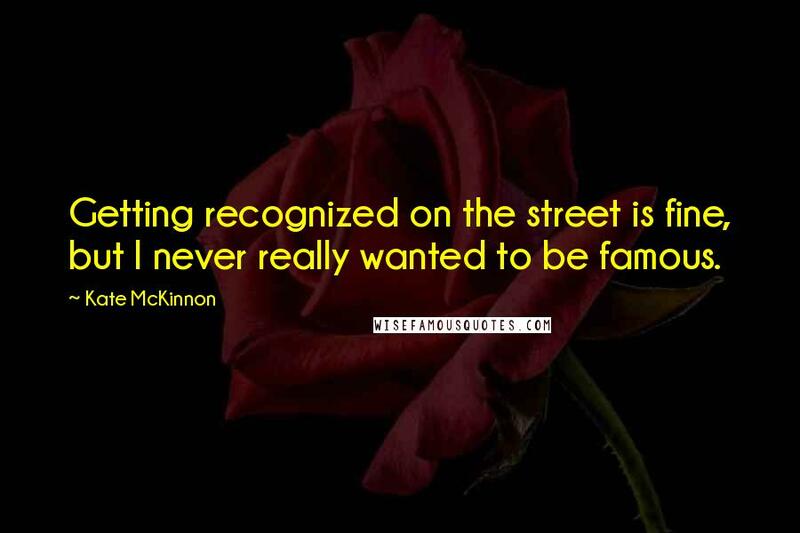 Getting recognized on the street is fine, but I never really wanted to be famous.